Uber Eats will be open in South Africa on Christmas day for last-minute meals. Its major competitor, Mr D Food, will be entirely closed on December 25. But what you can get via Uber Eats will depend on restaurants, many of which will be closed or have limited opening hours. Uber Eats suggest users schedule orders to avoid disappointment. South Africans will be able to order meals from Uber Eats on Christmas day – but it might require some additional planning. While the other big player in food delivery, Mr D Food, will close for 25 December, the Uber Eats platform will operate as it would on any other public holiday. However, restaurants available on the platform may not be open, or may have limited hours of operation. 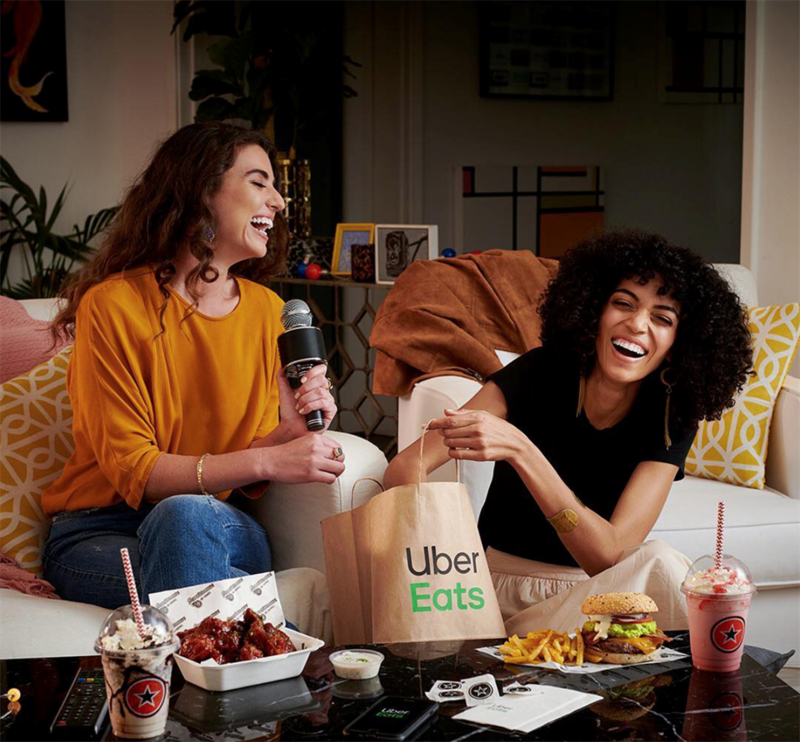 “On a day like Christmas Day, you might see a smaller selection of restaurants than you normally do, however, you will still have the convenience of food delivery at the push of a button,” Uber Eats told Business Insider South Africa. This means there will be no stress about shopping, seasoning and doing dishes, the food delivery company said. 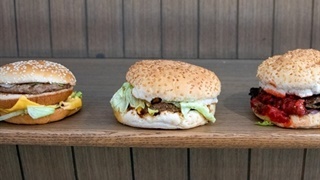 Uber Eats suggested that consumers schedule meals in advance – which can be done up to a week before the delivery – to ensure that it arrives the desired time. On the day, restaurants and dishes shown as available on the app will be able to deliver as per normal, Uber Eats said. Meanwhile, Uber Eats South Africa’ main competitor Mr D Food said it will be closed on Christmas Day, and will only be operating between 7:30 and 17:00 on Christmas Eve, and from 11:00 to 21:00 on Boxing Day, which is 24 and 26 December respectively. Business Insider South Africa is a 24com publication, and so part of Naspers subsidiary Media24. 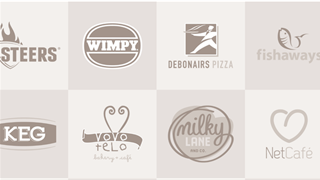 Mr D Food is owned by TakeAlot.com, where Naspers is the largest shareholder.